Every year, as Halloween rolls around, people begin seeing articles about how they can keep their kids safe during the holiday. 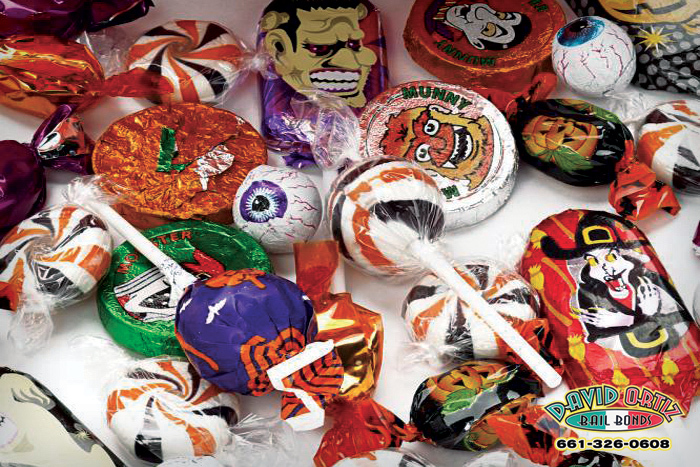 One of the big topics is being sure to check kids’ Halloween candies for any tampering before allowing them to eat it. Unfortunately, there are people out there who think it’s fun or funny to harm people by messing with their food. The first step to making sure your child is safe from tampered Halloween candy is to make sure that they don’t eat any of it while they are out trick or treating. Do not let them eat any of the candies until you have been able to examine it under good lighting. Check for damaged wrappers, candy that smells funny, homemade sweets from strangers, or any candy or sweets not in their original packaging. It’s that time of the year again, and people are busily preparing for what custumes to wear this Halloween. Kids are plotting out the best route to get them as much candy as possible, while adults are figuring out which party to go to. However, something else adults should be considering, is who will be driving to the party. If a person plans on drinking at any Halloween parties, then they need to have a designated driver (DD) or use a ride share service such as Lyft, Uber or even just a taxi. They have to do this because drinking and driving is never a good idea on any day of the year. On Halloween, it is an even worse idea. On Halloween, kids are out and about trick or treating. This usually continues after the sun goes down. This means that the roads are often dark and lined with kids. This increases the chances of a drunk driver causing a horrible accident. This is why it is so important for a person to drink responsibly. The likelihood of people getting behind the wheel after drinking at a party on Halloween is why there will also be an increase of DUI checkpoints that night. 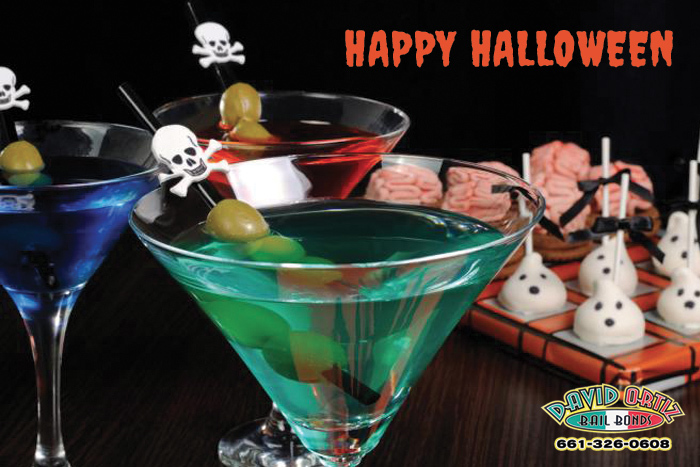 Law enforcement officers know that there will be more drinking on Halloween night. In order to reduce the chances of any accidents occurring, they will setup numerous checkpoints to catch as many drunk drivers as possible. If you plan on having a few drinks this Halloween, be sure to do so responsibly. Designate a friend or a family member to drive, or get a Lyft, Uber, or a taxi cab to get to your destination safe and sound. In today’s world, there is no need to get behind the wheel of a car while drunk. Especially not this Halloween. Just because you owe a debt, it doesn’t mean you should sacrifice your home. To protect homeowners, California legislatures created a series of California homestead real estate laws that are specifically designed to ensure that non-consensual creditors drive you away from your home, or that they take the money you made from selling a piece of property. It is worth noting that these laws only protect your home from non-consensual creditors, but not voluntary liens placed against your property. The best way to help erase your debt load and still maintain ownership of your home is filing for Chapter 7 bankruptcy. Even though Chapter 7 bankruptcy does require that you liquidate nearly all of your assets, one of the things that remains yours during the bankruptcy process is the equity you have built as a home owner. This means that if you keep up on your mortgage payments and consistently pay federal and state property taxes, you will continue to have a place to live, and there is nothing your creditors can do about it. California is one of the few states that has passed legislation that prevents the sale of your primary residence in order to meet debts owed to creditors, a law that allows you to keep your residence even if you lose a large civil lawsuit. The exception is, lawsuits that deals with either child support or spousal support. 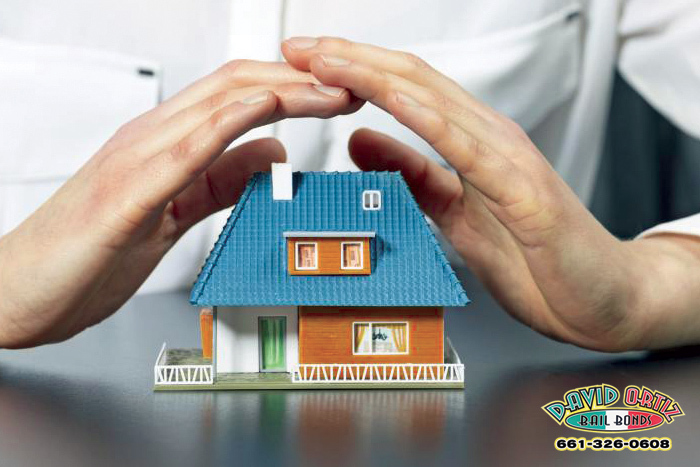 It is important to note, that only your primary residence is protected by California’s homestead laws. If you own a secondary residence, you could be ordered to give it up. This is going to be true for both rental and vacation properties. If you’re worried about creditors coming after either a primary or secondary residence, one of the courses of action you can take is gifting it to another family member. Not only does this keep the property out of the creditors hands, but often reduces estate tax liability. The trick is to make sure you gift the property to a family member that doesn’t have issues with creditors and who is willing to let you continue living on the property. 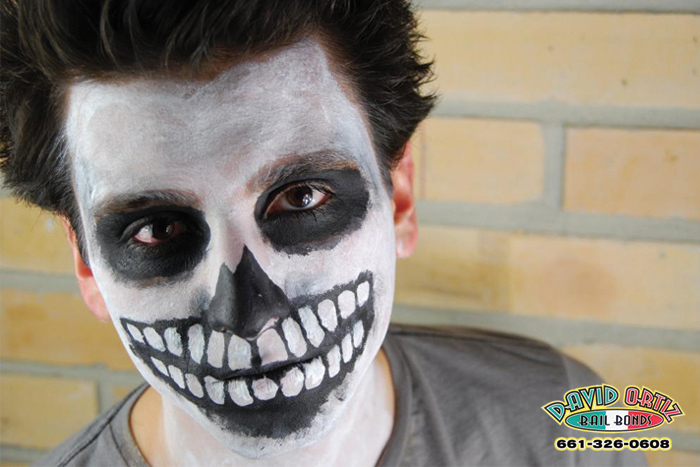 here are certain holidays that just call for parties, and Halloween is one of those days. While kids are out trick-or-treating in search of candy, adults are out partying with friends. While there will still likely be some candy at these parties, most adults have upgraded to something different. Many adults will be consuming alcohol while having a good time. Law enforcement officers will be doing everything in their power to keep everyone safe that night, which means trying to prevent as many drunk drivers as possible. When a person drives drunk, their cognitive functions are drastically decreased, making them much more likely to get into a car accident. This is bad enough on any night of the year, but even worse on Halloween when kids are out roaming the streets. If you plan on going to a party and having a few drinks this Halloween, be sure to do so responsibly. Assign someone as the designated driver (DD), or get a taxi, Uber, or Lyft. This way, you do not have to drive and risk your life, and the life of everyone else out on the road. Perhaps what is worse than simply not paying attention to their surroundings, are the people who perform dangerous stunts in order to gain more attention online. The Los Angeles Sheriff’s Department (LASD) reports that search and rescue teams performed over 680 rescue missions in 2017. Many of those missions were to rescue attempted daredevils who injured themselves performing a stunt in a remote area. 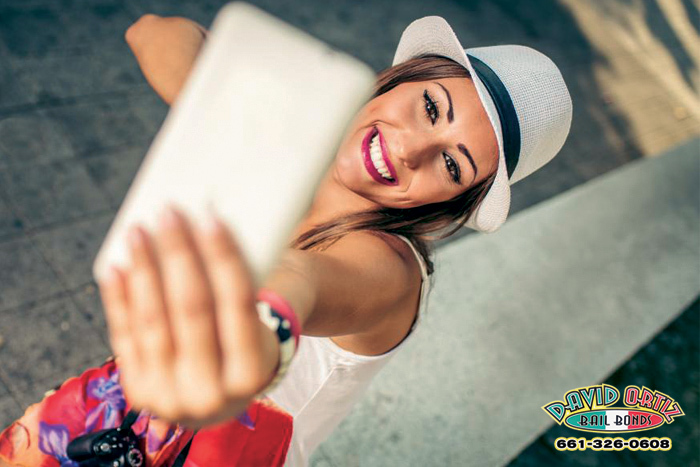 Taking a good selfie is nice, but it is not worth risking your life to gain a few additional likes on your social media. If you are going to be taking pictures, always be aware of your surroundings. Don’t walk to close to a cliff or wild animal, or else you could wind up in some serious trouble and in need of a rescue. It doesn’t matter if your vehicle is towed after you’ve been pulled over and arrested for a bench warrant or because you left it parked too long in one place and someone reported it as an abandoned vehicle, learning that the police have towed your vehicle triggers a sinking feeling in the pit of your stomach. 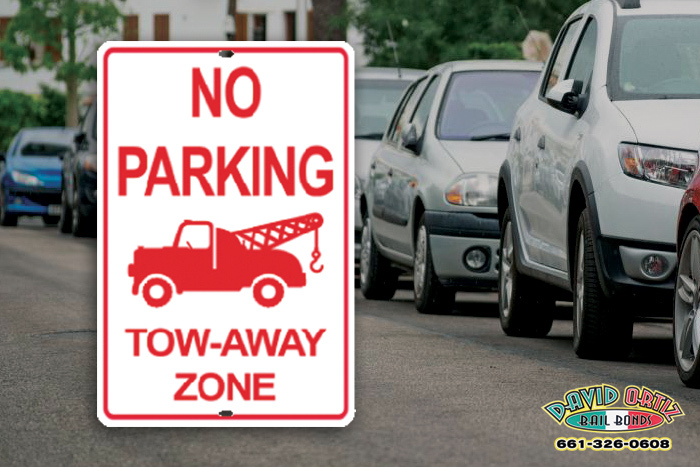 It’s worth noting that if a vehicle is parked on a street or public/business lot for more than a week without moving, the police consider it an abandoned vehicle and will tow it. The fact that many police stations, especially in small towns, contacts a third-party towing service to move and store the car, makes getting your vehicle back even more complicated than if it was sent to a local garage. Finding out where your vehicle is shouldn’t be complicated. All it takes is a simple call to the nearest police station and they will provide you with the information you need. What they might not know is how much it’ll cost to free your vehicle. When you collect your car, be prepared to pay for towing fees and storage fees. The sooner you pick up the vehicle, the lower the storage fees. You should be able to collect your car as soon as all the bills connected to the police towing have been paid. The only real exception is if the vehicle is being held as evidence of a crime, such as an accident, because drugs were found in it, or if the police believe it was used to commit a felony. When you pick up your vehicle, make sure you have your driver’s license, current proof of insurance, and valid registration, or the vehicle won’t be released. If you no longer have a valid license, you will want to ask someone to go with you and drive the vehicle for you. In some cases, if the car isn’t properly plated or insured, arrangements can be made to have the vehicle towed to your home. Once you have the vehicle back, you will want to avoid repeating whatever it was that lead to the car being towed in the first place. The police will not hold onto your car forever. If a certain length of time passes and you haven’t made any attempt to get your car back, the police will auction it off. Once it’s been sold, there’s nothing you can do to get it back. 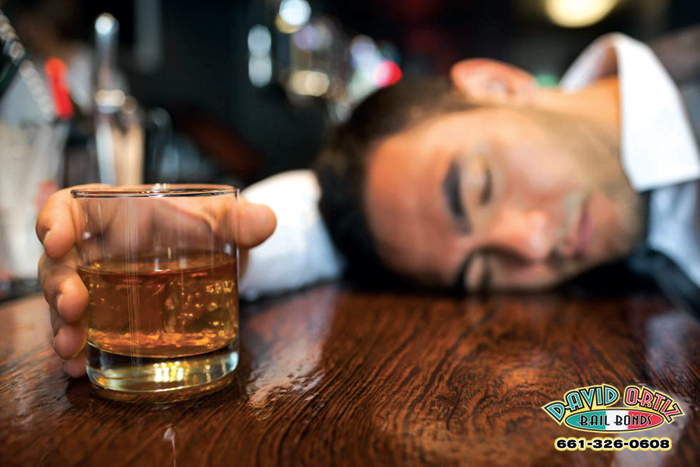 Bar and restaurant owners already know that if one of their patrons leaves their establishment and injures someone in drunk driving accident, the owner could be facing serious financial repercussions in the form of a lawsuit. The idea is that the bar owner shouldn’t have overserved the driver, and once they did, they should have taken the keys away. Lately, many people have stated that the friends of people who turn into drunk drivers should also be responsible for the drunk driving accident, and therefore face financial and legal repercussions. The idea has gained a great deal of footing in Pennsylvania following a fatal drunk driving accident. In the aftermath of the crash, many brought up the point that the drunk driver had passengers in his car and that these passengers knew that he was drunk. Many believe that while the passengers might not have been able to stop the drunk driver from getting behind the wheel, but they should have contacted the police, alerting them to the situation. The concept is based on “Duty to Rescue” laws. Duties to Rescue Laws deals with the idea that if a person sees another person who is in danger, they should do whatever they can to help out. Failure to do so can result in legal action. The simple truth is that it’s rare for no one to know that a person is too drunk to drive. Most people will even argue with the driver, trying to convince them to turn over their keys and sleep it off. When the driver refuses to hand the keys over, the bystanders usually simply hope that nothing bad happens. But should they be calling the police? Should they get into their own car, following the drunk driver, alerting the police to the driver’s exact location? Not only would this make it easier for the police to get the driver off the road but would also mean that someone else was on the scene if there was an accident. The issue is a tricky one. While it’s one thing to say that someone has a moral obligation to report a drunk driver, it’s another to make it a law. The first problem is knowing how far to take the law. To be responsible, do you have to have a relationship with the drunk driver or is it enough to have simply been in the same bar as them? If they are in an accident, can the injured party’s insurance and loved ones go after you with the ferocity that they go after the driver? Or, what if you knew the driver was too drunk to get behind the wheel, but the slip out of the bar before while you’re in the bathroom and you don’t know what they drive or which direction they’re heading in? And what if you were drinking? That would mean your own judgement is impaired, making it difficult to know just how drunk someone else is. While there aren’t any laws on the books dealing with the topic of allowing someone else to drive drunk, it’s likely that this topic will be discussed a great deal in the upcoming years. The best way to make sure you don’t find yourself in legal trouble over the matter is by reporting drunk drivers, even if they’re a friend or family member. 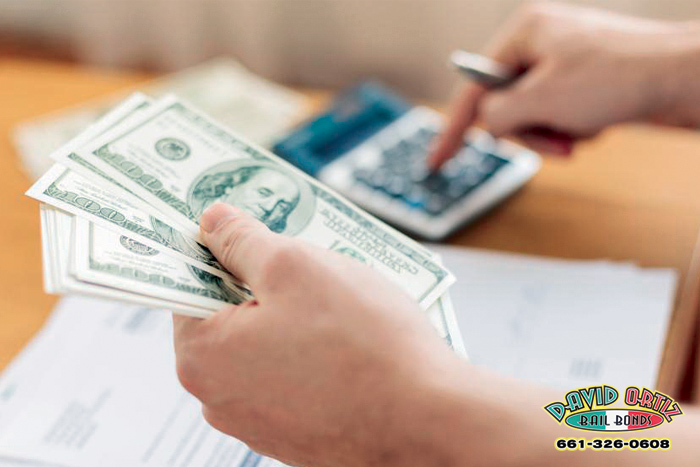 A key way to take that financial burden off of the holiday season is to start planning and budgeting for it NOW. If you’ve never budgeted before, the idea of starting from scratch can be sort of daunting. However, a budget isn’t scary, or at least it shouldn’t be. It’s something that when done well can be a lifesaver. It’s important to keep in mind that there isn’t one master way to budget. Rather, you have to figure out what’s best for your family’s situation. To begin, you’ll want to get an overall idea about your family’s financial situation. Write down a list of all your monthly income, including your wages, child support, or any other type of income that is consistent from month to month. Next, write down a list of all your monthly expenses. This will include things like your mortgage or rent, utilities, debt, groceries, and car costs. Finally, write down a list of all your unnecessary expenses such as new clothes or eating at restaurants. If you aren’t sure where your money is going each month, check with your bank to see if you can obtain a copy of your debit and credit card transactions. Once you know where your money is going you will be able to start setting monthly caps on your expense categories. You should make sure you set limits/budget what you need for your expense that you cannot control such as rent, insurance, and utilities. After that, create spending limits for your unnecessary categories. In this case, if you’re planning for the holidays go ahead and add a column for gifts so you can either set aside money each month and buy gifts at once or buy a few gifts each month so the burden isn’t so large during the holiday season. Budgeting takes time and it can be tricky at first, but it will pay off in the long-run. By knowing where your money is going you can plan ahead and adjust your spending habits to meet your family’s specific goals – like saving for college, planning for retirement, or taking a big family vacation. Be sure to take advantage of free online resources that offer budgeting guides, sample budgets, or downloadable budgeting sheets. Remember, by spending a little less now you can spend more later on and reduce the financial burden of the holiday season. When you’re stuck in the slow moving, single occupancy line during rush hour, the carpool lane with it’s faster moving traffic looks really inviting, but there are lots of rules about who can and can’t use it. Some people haul their pets with them wherever they go. It’s easy to look at your dog riding in the shotgun seat and start wondering if they actually qualify as a passenger. This is especially true when you have a large dog that can be easily seen by cops. If you’ve already tried this, you already know that the answer is no, it doesn’t matter if you’re driving with one dog or have ten in the car with you, the state doesn’t recognize them as legal passengers. To drive in the carpool lane, you must have at least one other person in the car with you. Another issue that gets a lot of people into trouble when they are in the carpool lane is thinking that because they’re pregnant, they’re carrying a passenger. California recognizes small children as passengers. Lots of people who are pulled over in the carpool lane actually have small children strapped in car seats that the cops couldn’t see. Once the cops see the children, they let the driver off. However, in order for the child to be recognized as an actual passenger, they have to have already been born. California has notoriously high priced traffic tickets and this is especially true for people who violate the laws of the carpool lane. The ticket can range from $350 to $550, and that is you don’t have any passenger in the vehicle with you is the only violation. If you’re also speeding, don’t have your seat belt on, or if you’re using your cell phone, the ticket could easily soar up to $1,000. Since cop cars are equipped with cameras which clearly show how many people are in the car, it is unlikely that the judge will throw the ticket out if you try to fight it in court. The general rule of thumb is that if you’re not sure if you’re allowed to drive in the carpool lane, you should stay out of it. It’s a decision that could save you a great deal of money. It’s a bright sunny day outside. You’re strolling around your favorite mall. You’ve decided to take a moment to yourself to indulge in a little bit of shopping. The birds are chirping and you feel completely at ease. That is until a person approaches you and asks for all your money. They didn’t ask nicely, and they appeared out of nowhere. In situations like this, what do you do? If you’ve had the proper training, it would be wise to use it in a situation like this. Self-defense is something we should all know. 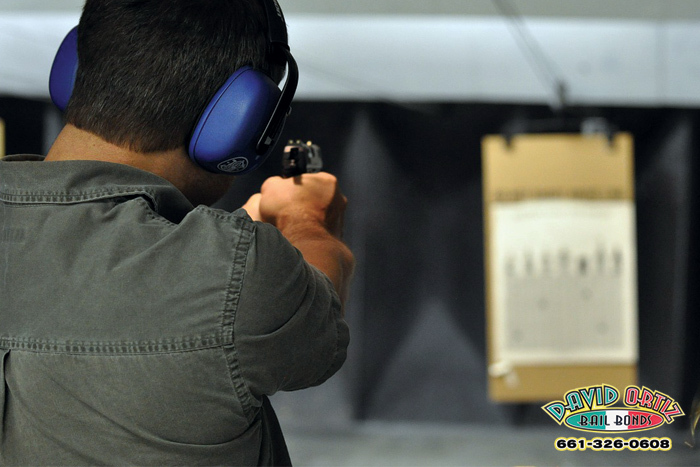 Self-defense can range from many practices or options such as a taser, knife, gun, or pepper spray. Whatever you choose for your self-defense weapon, learn to use it properly. If you choose to own a gun, you must do so legally. California currently has some of the strictest laws in regards to gun ownership. If you choose to a use a gun as your self-defense you need to aware of the laws. California has a Castle Doctrine that allows you to use deadly force within your home if you have a reasonable fear of peril. If an event happens outside your house, California law states you must have justifiable reason to use deadly force. Don’t wait for an incident to happen, be prepared. Whether it’s taking karate classes or a self-defense seminar, it’s important that you are prepared. Not only should you be prepared, you should practice using you self-defense weapon of choice. Don’t just take one karate lesson and never practice it. Take classes periodically to practice, that way if an incident ever occurs, you’ll be ready. No one ever wants to use their self-defense skills. Using them means that you’re in harm’s way or you can be seriously injured or worse. You can be hanging out with a group of friends, going to concert, or just shopping on your own and run into a bad person. Don’t let someone ruin your day of relaxation. Be prepared for the worst case scenario, but also hope for the best outcome.